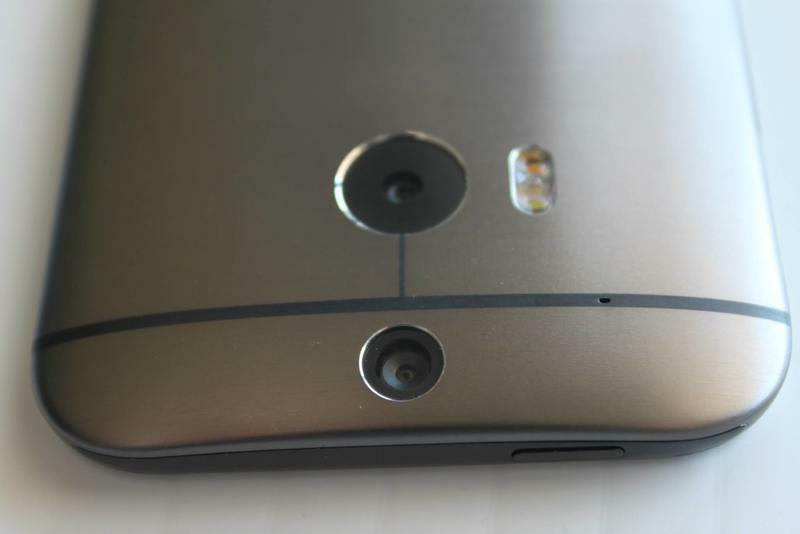 The One (M8) is a mighty phone and, certainly from an aesthetic standpoint, one of the most beautiful Android smartphones on the planet. 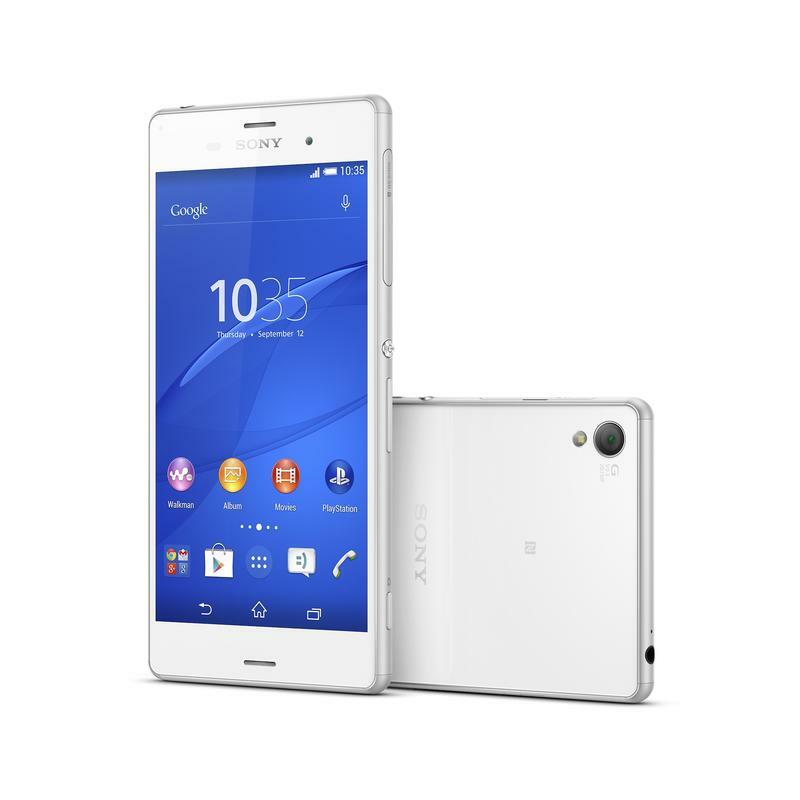 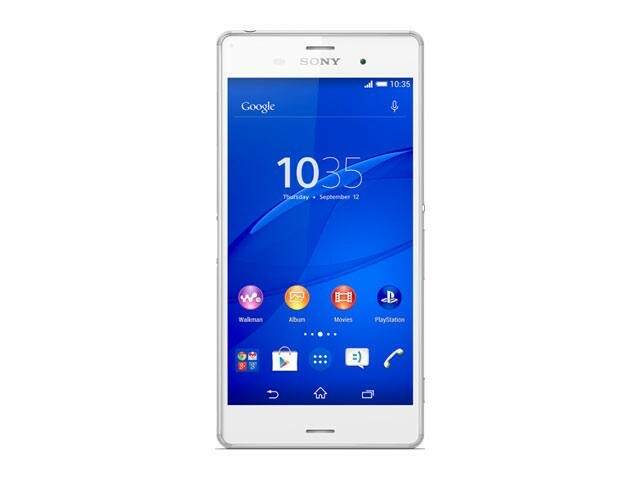 Sony unveiled the Xperia Z3 at the IFA trade show in Berlin on Wednesday, and it’s the latest flagship smartphone from the company to take on the existing devices already on the market. 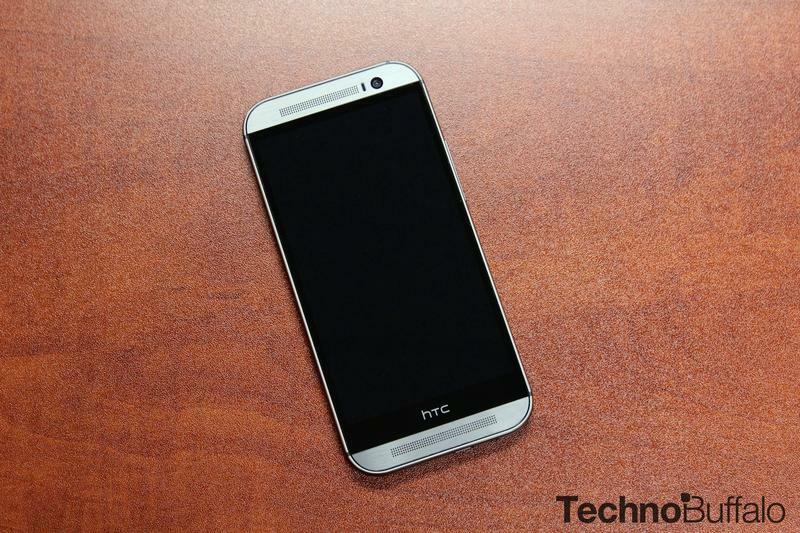 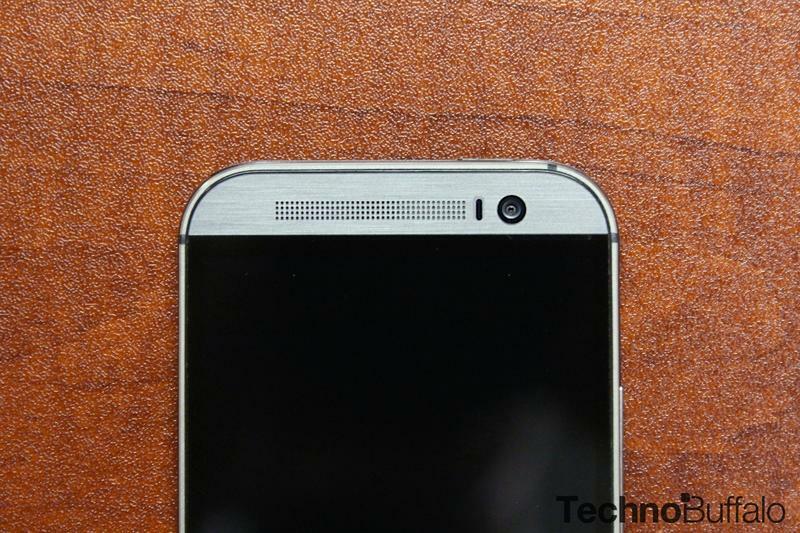 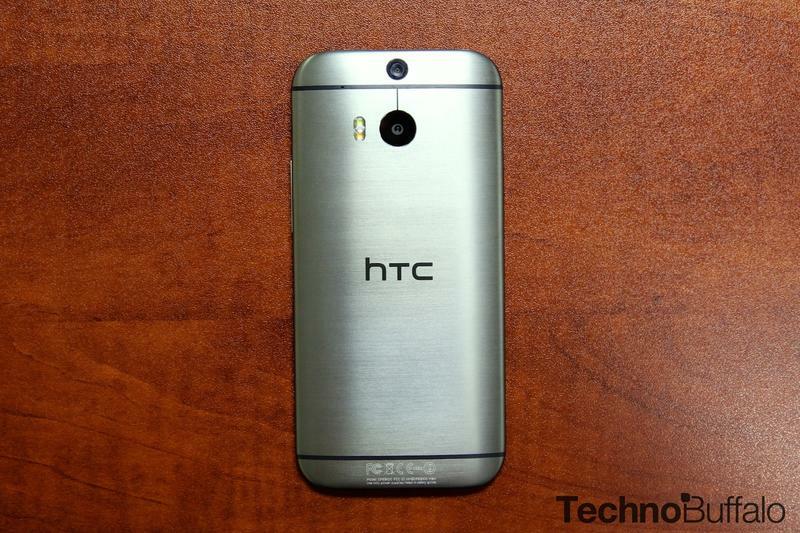 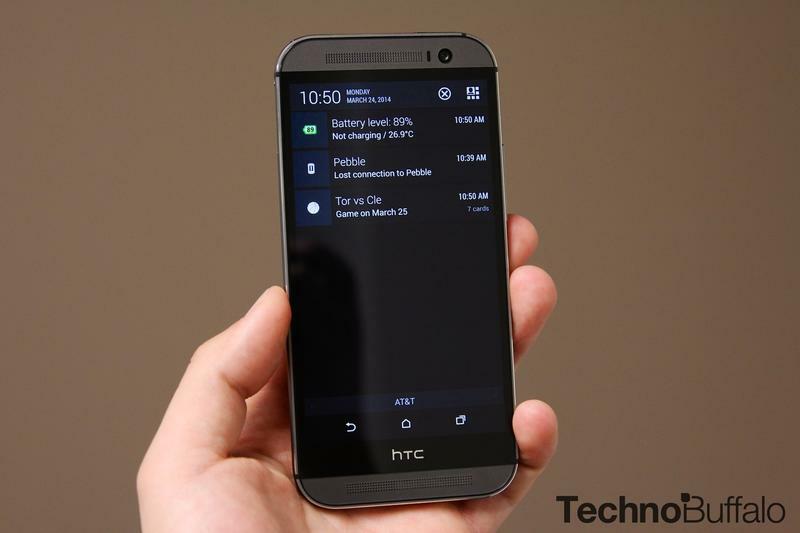 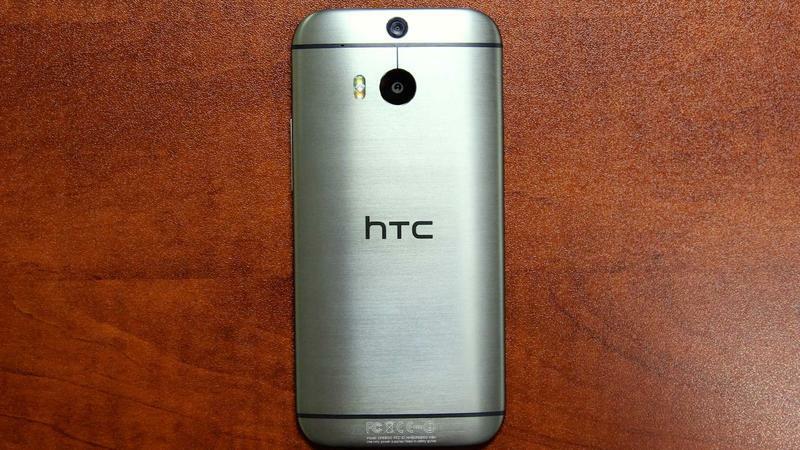 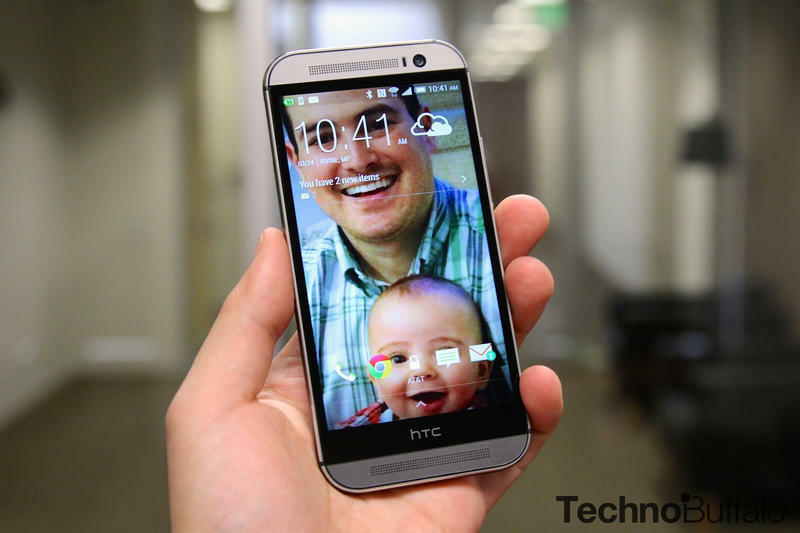 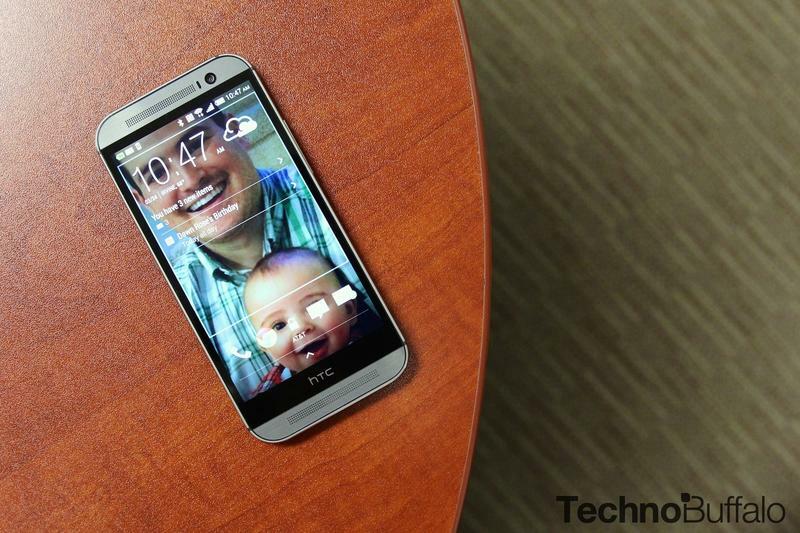 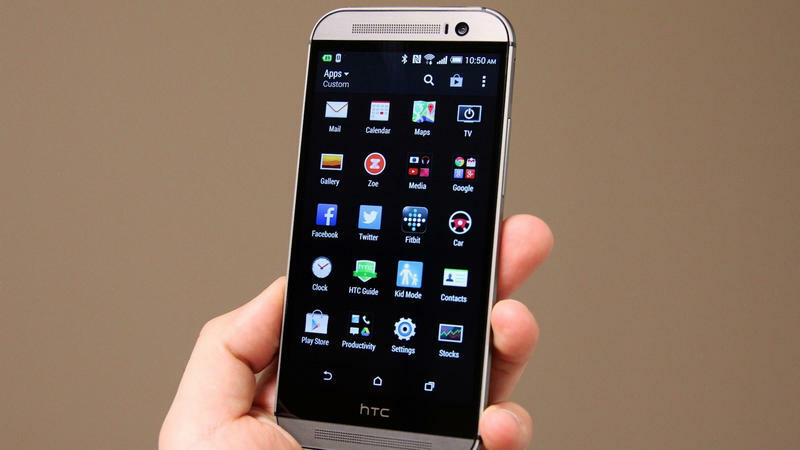 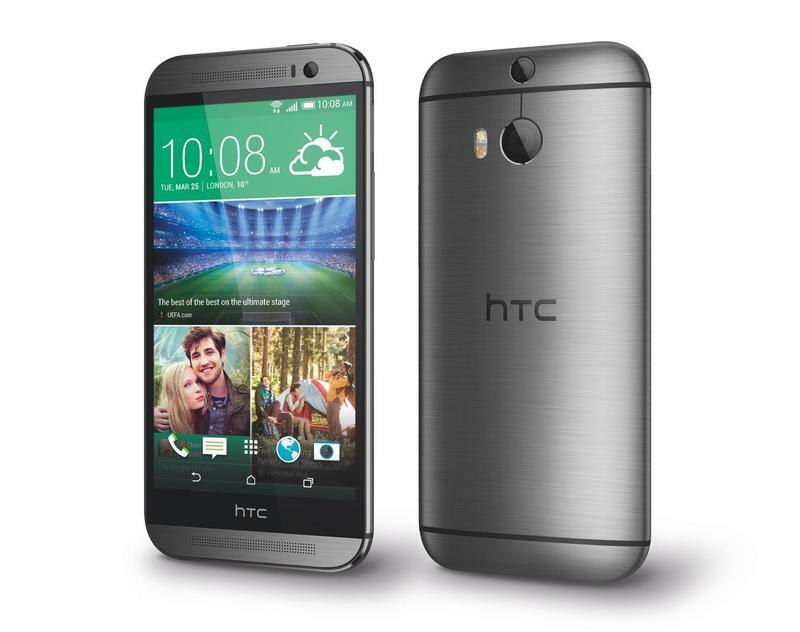 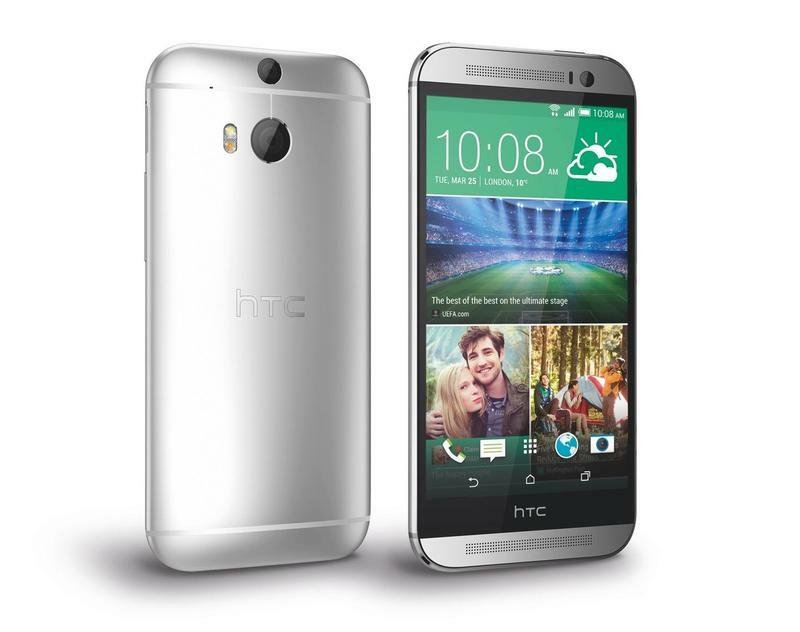 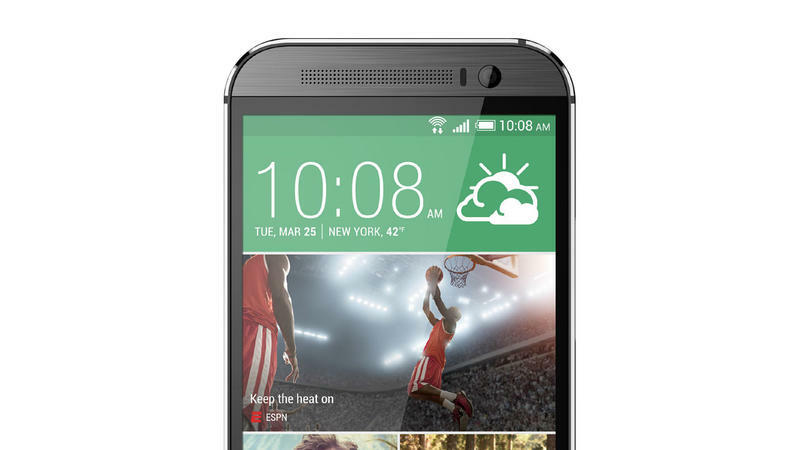 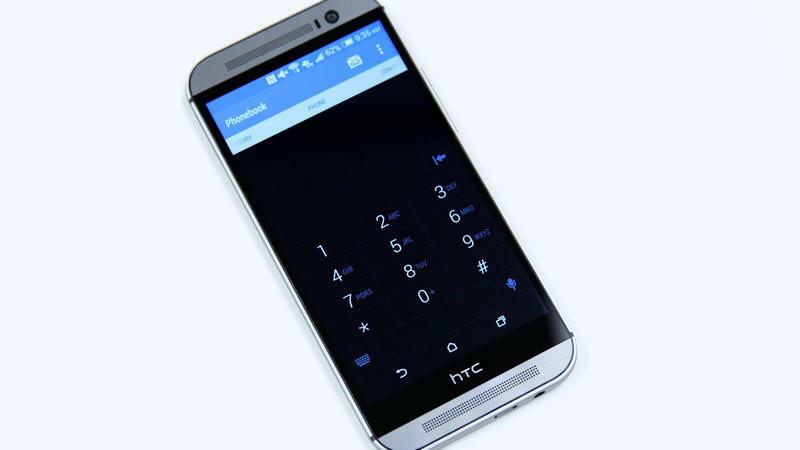 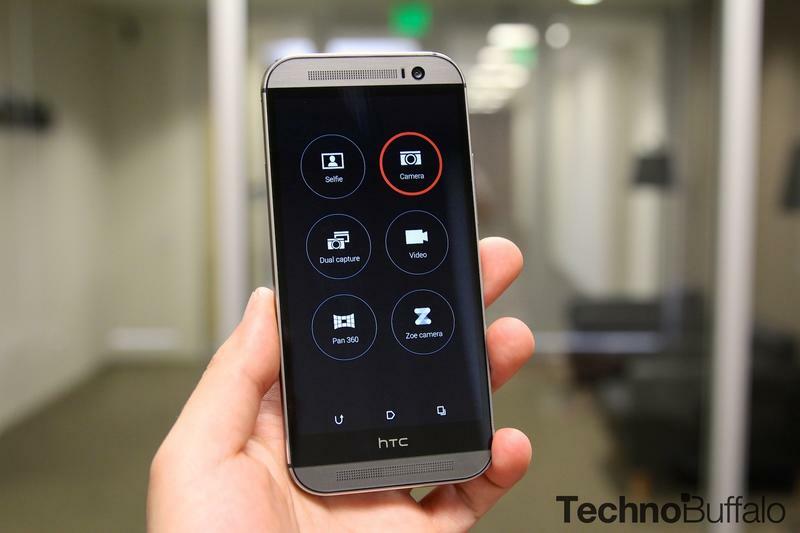 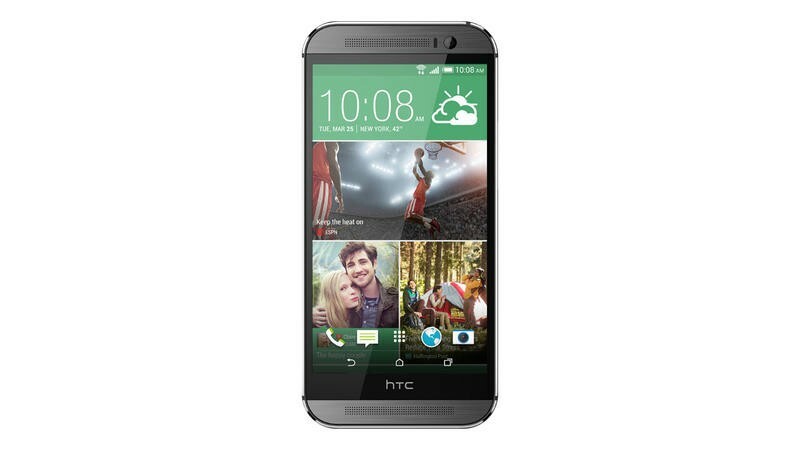 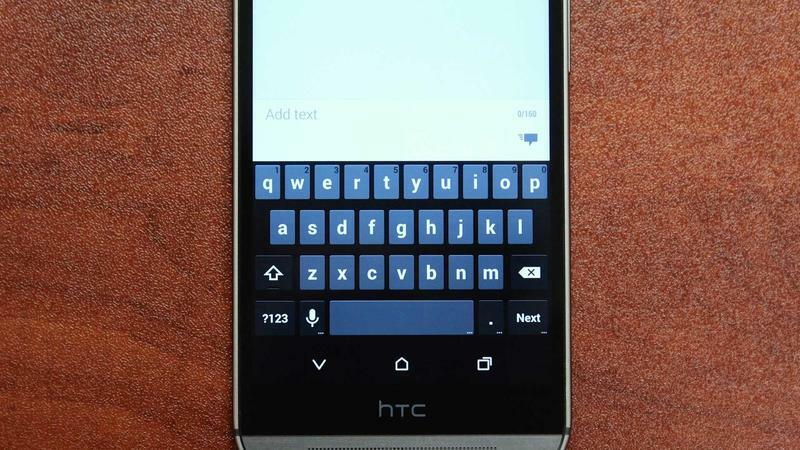 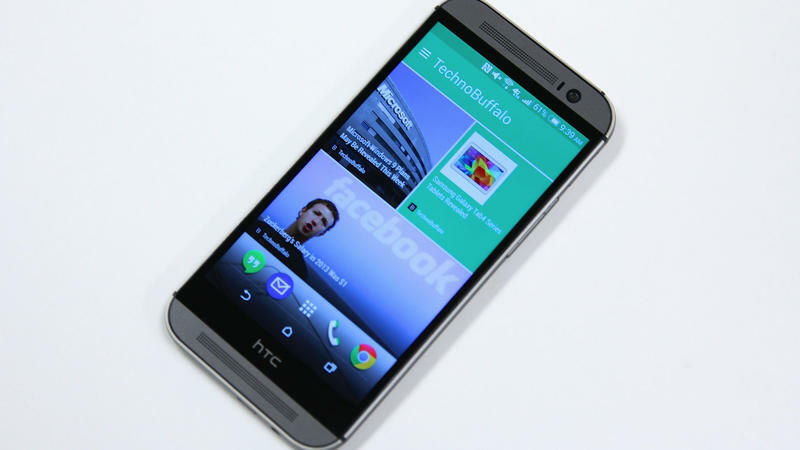 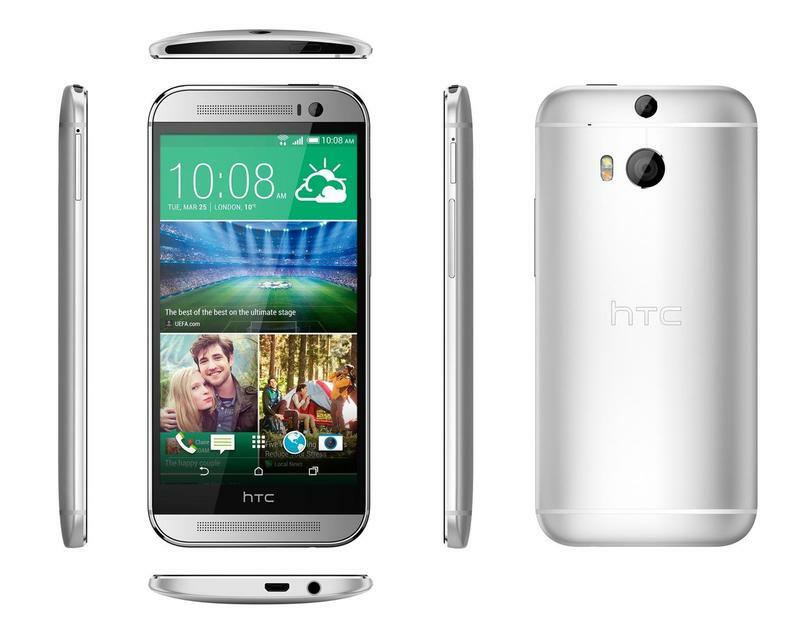 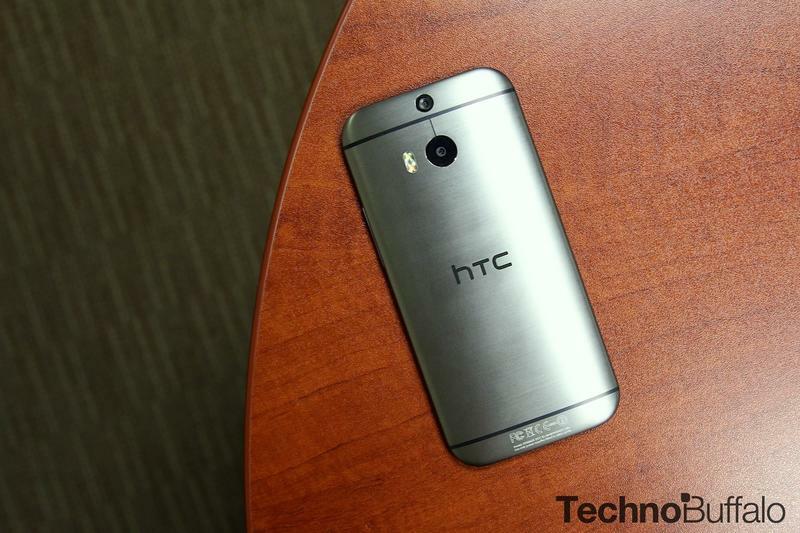 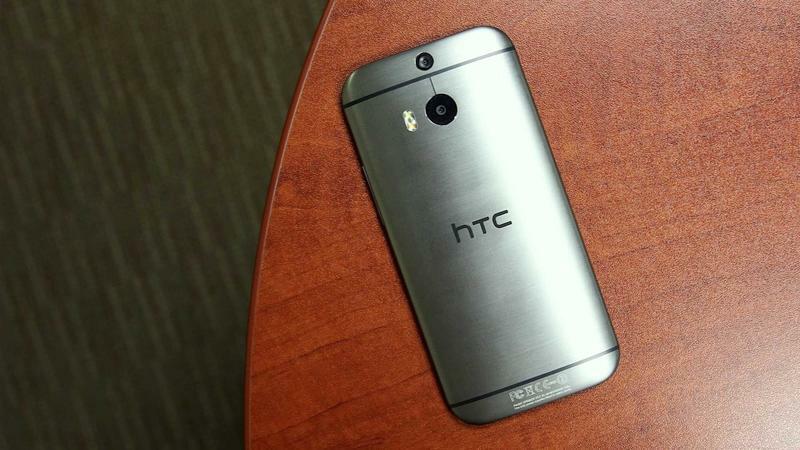 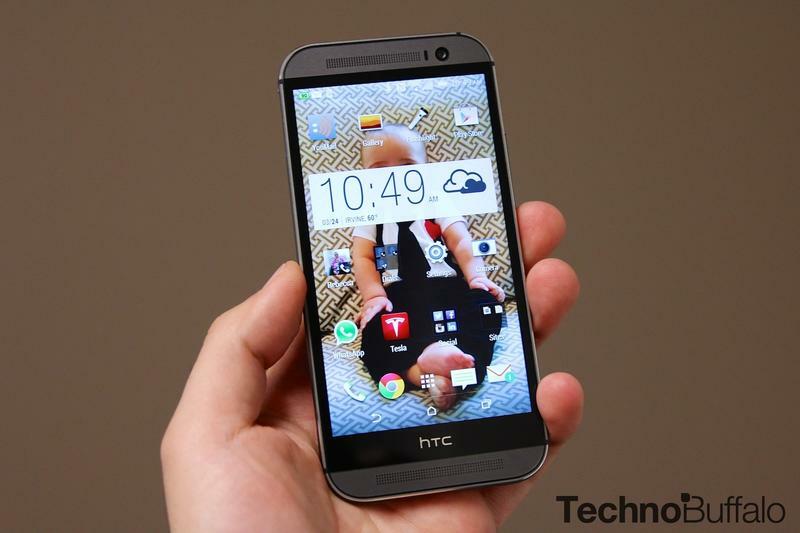 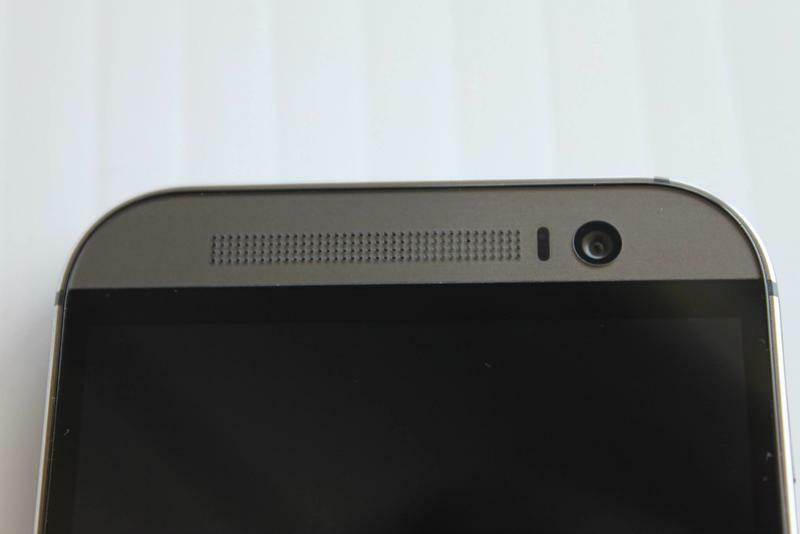 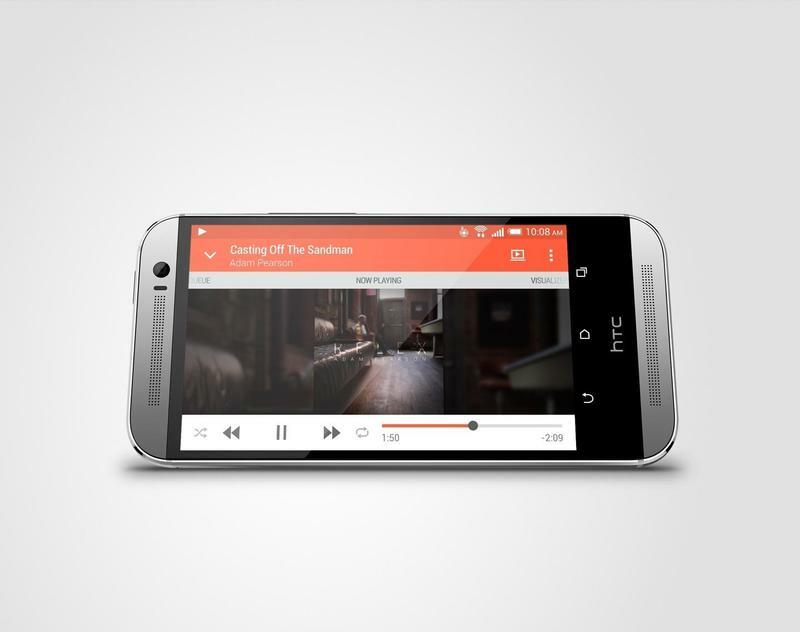 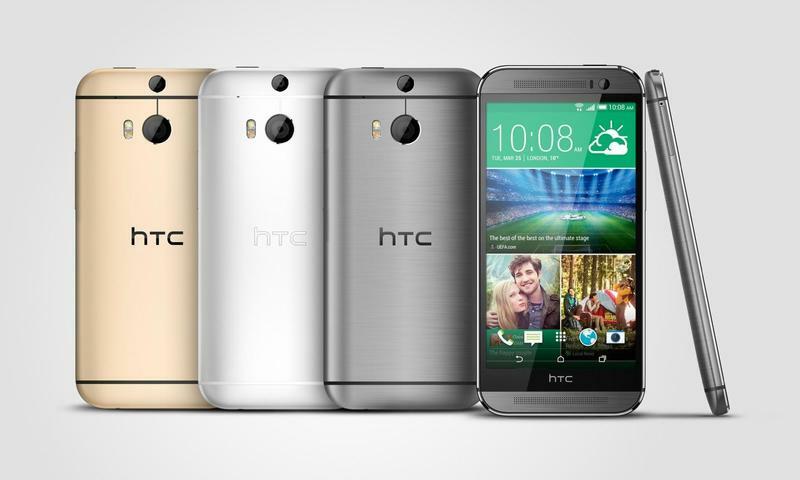 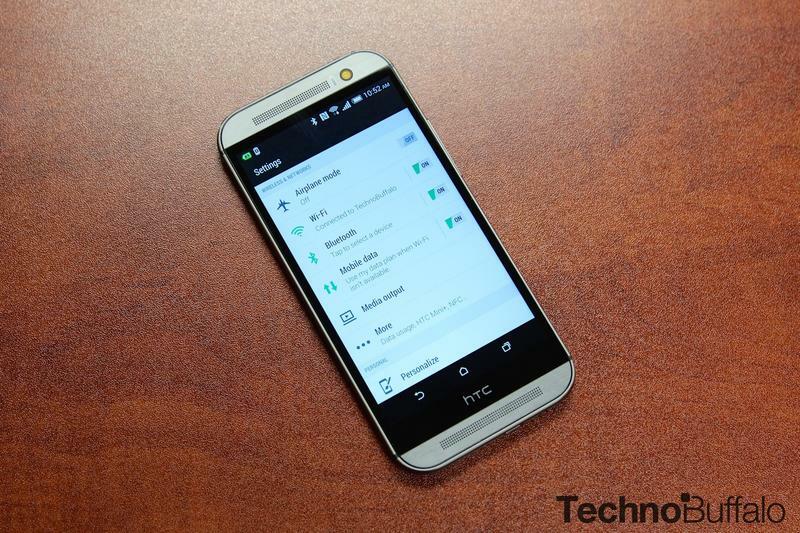 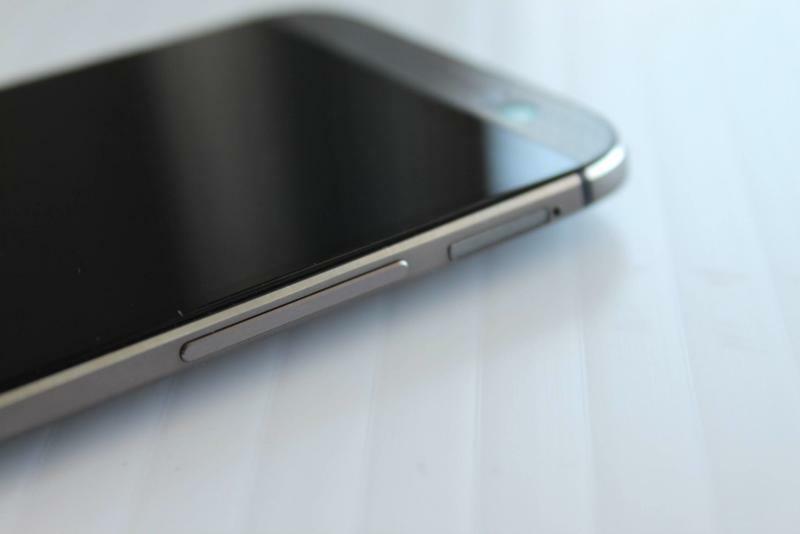 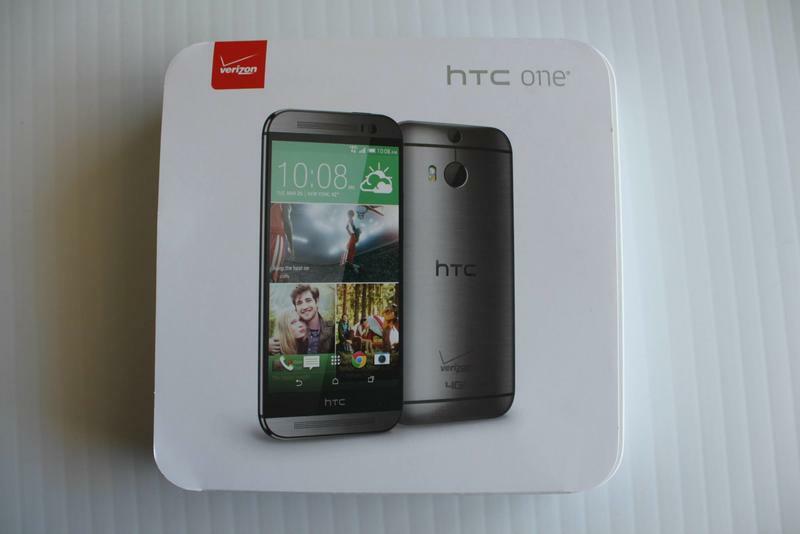 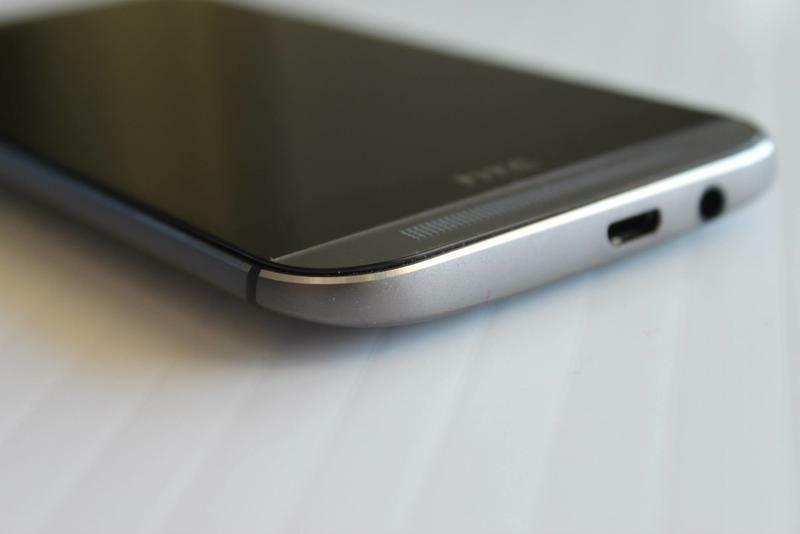 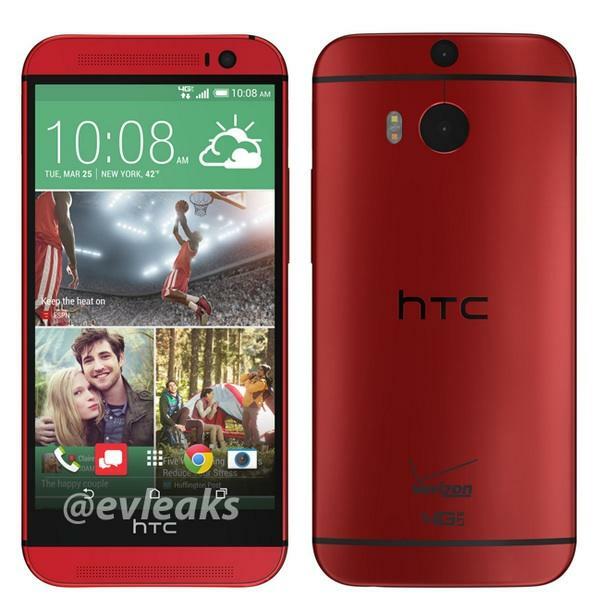 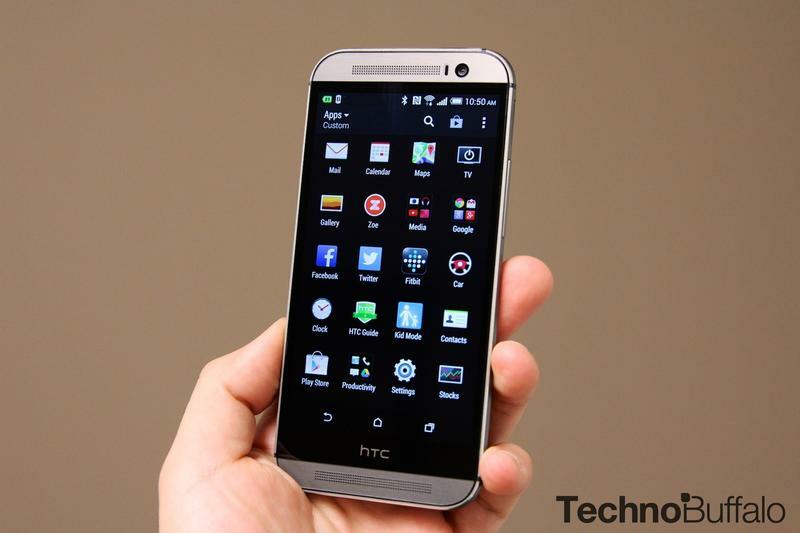 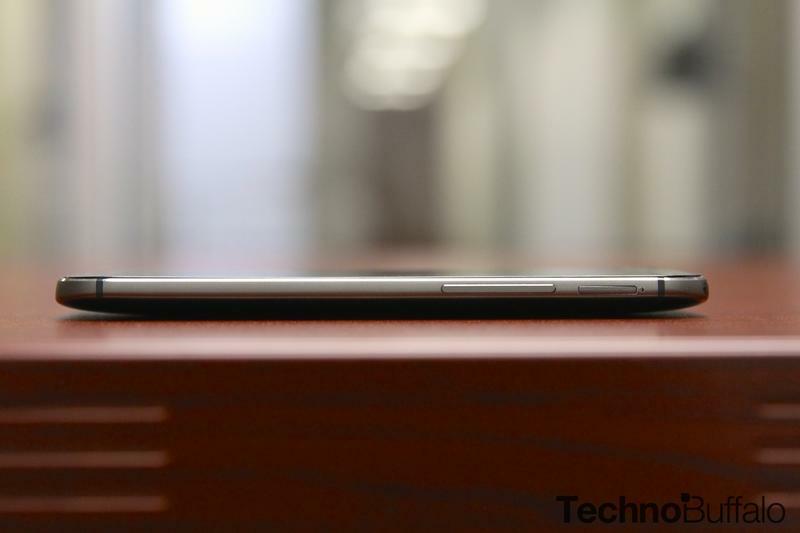 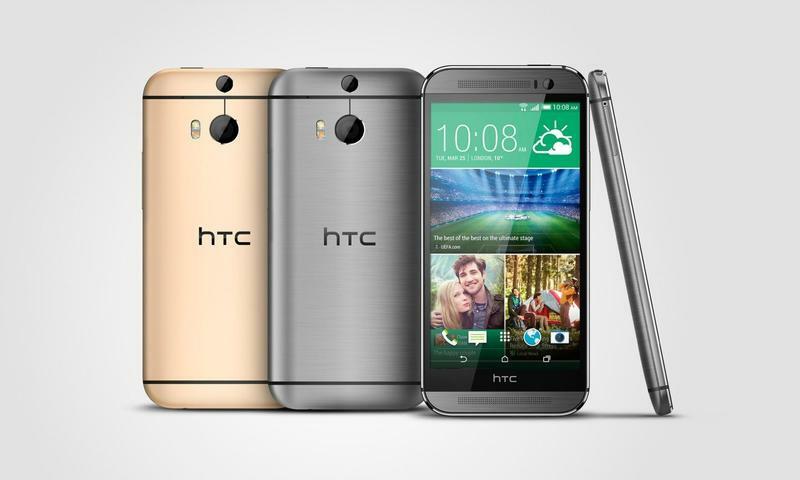 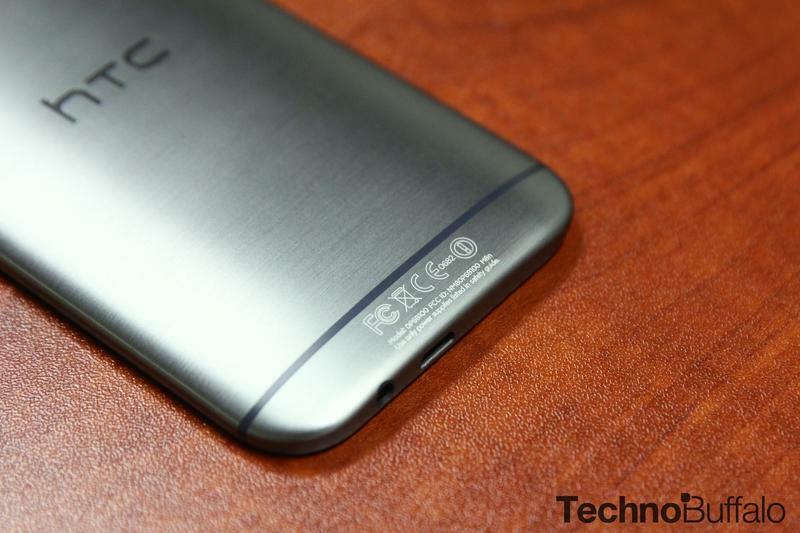 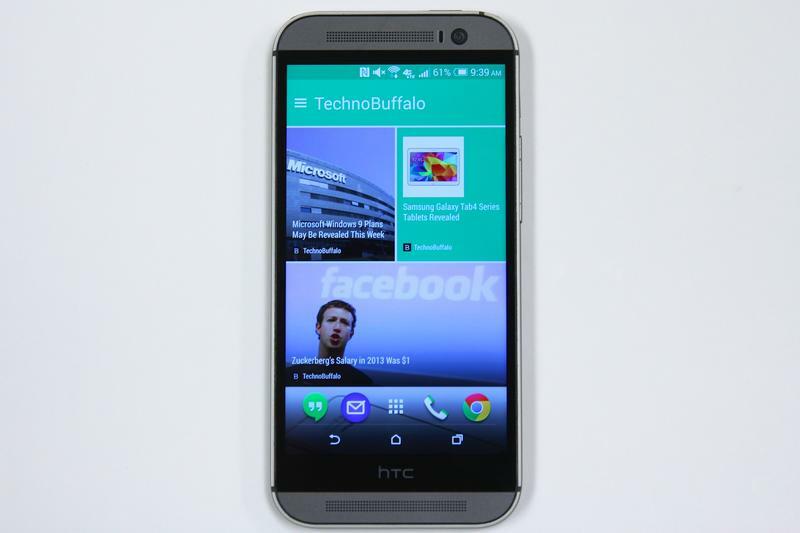 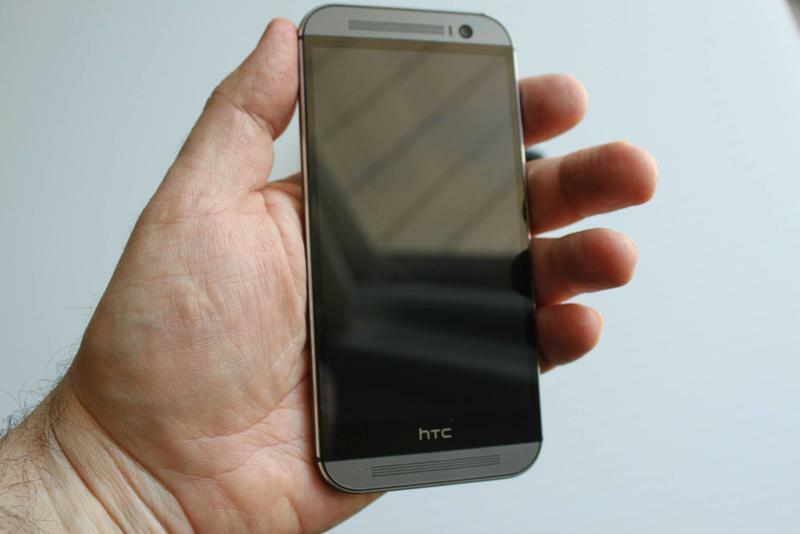 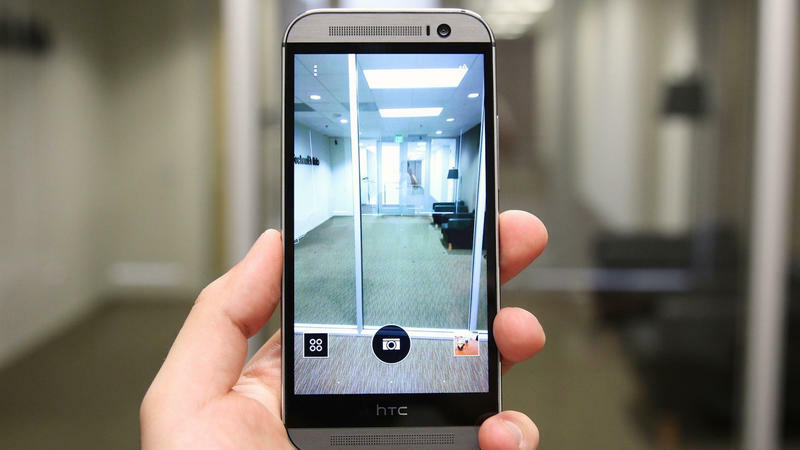 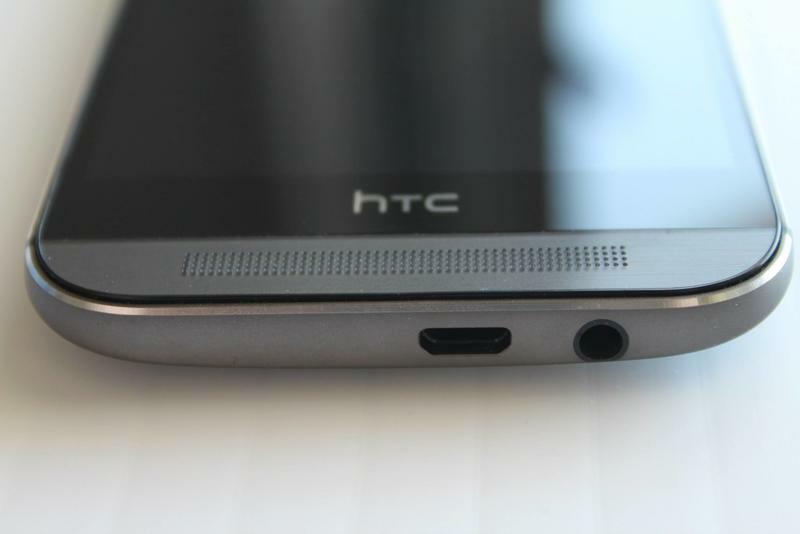 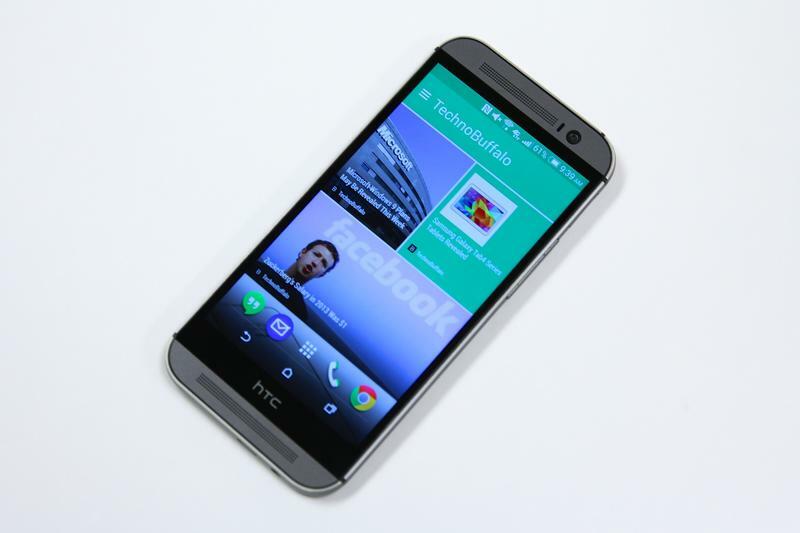 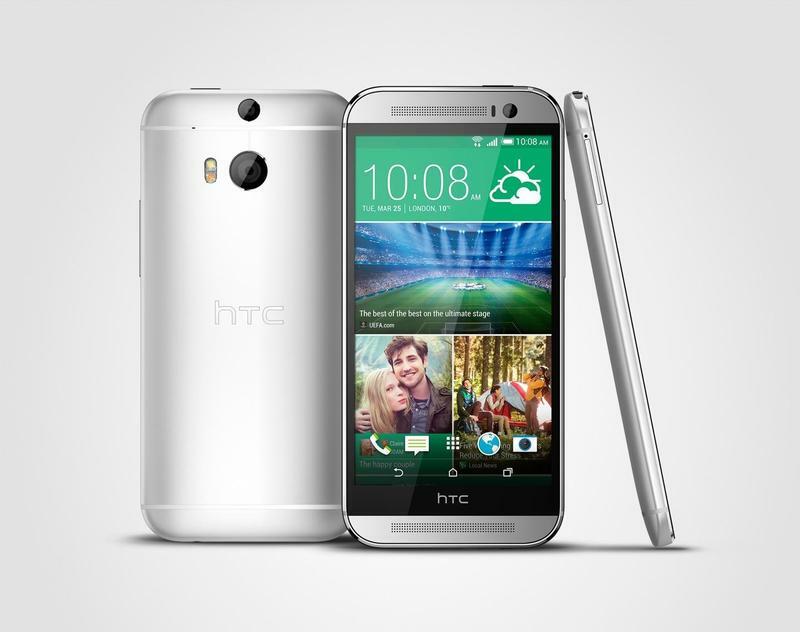 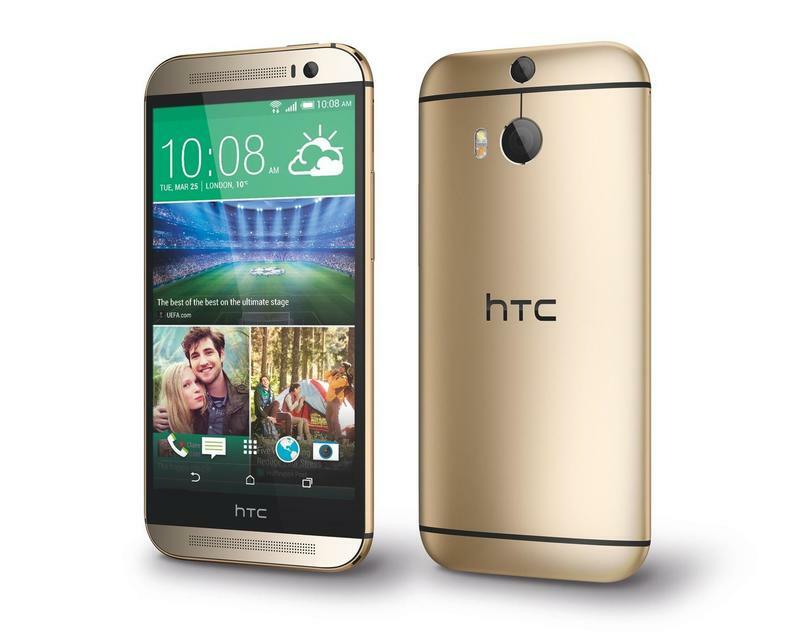 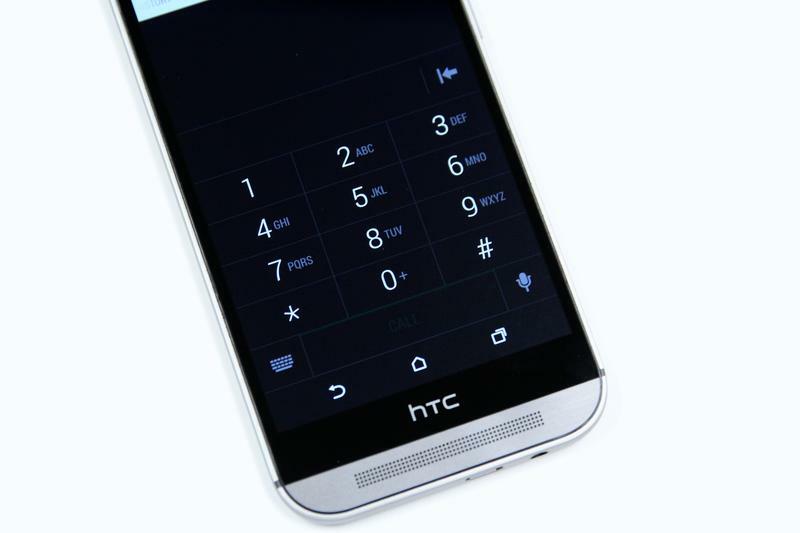 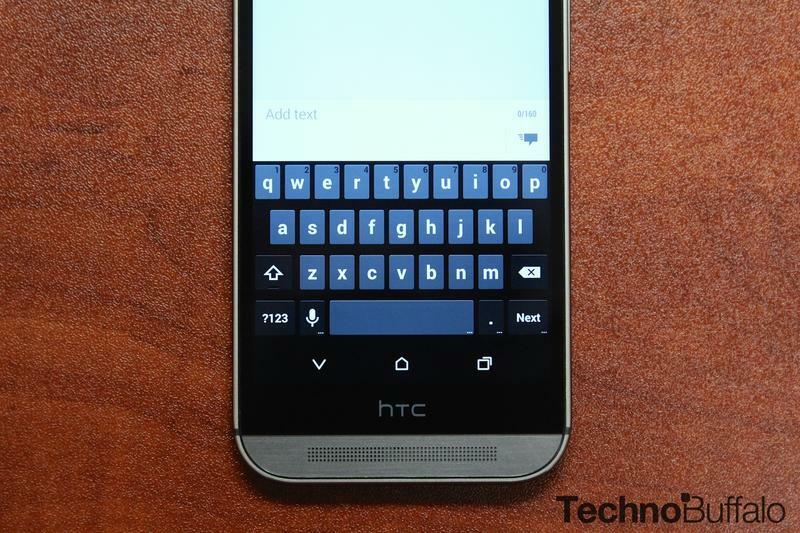 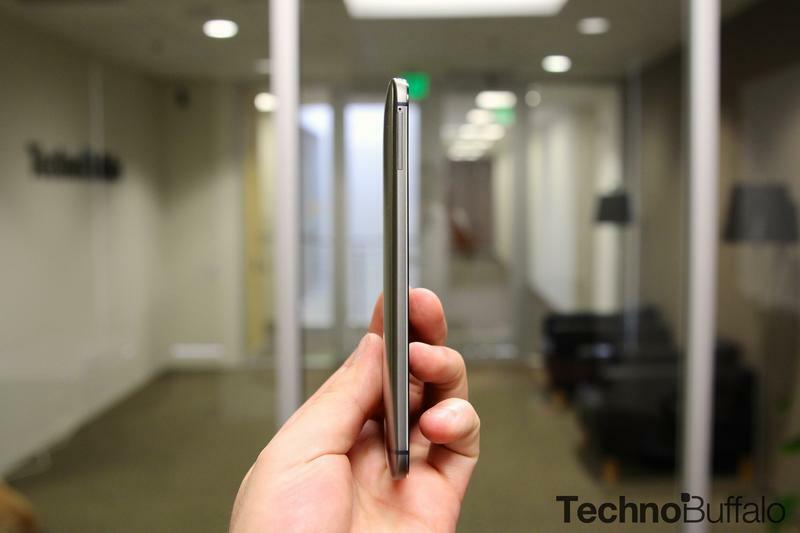 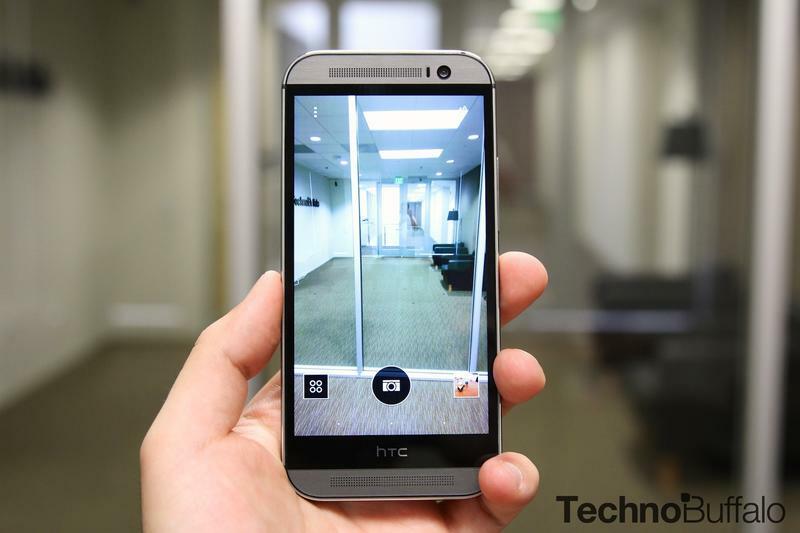 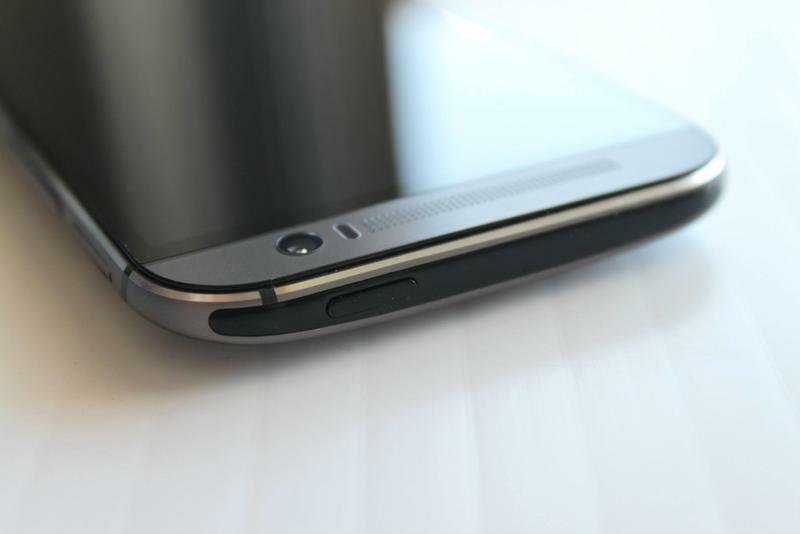 How does it stack up to the HTC One (M8)? 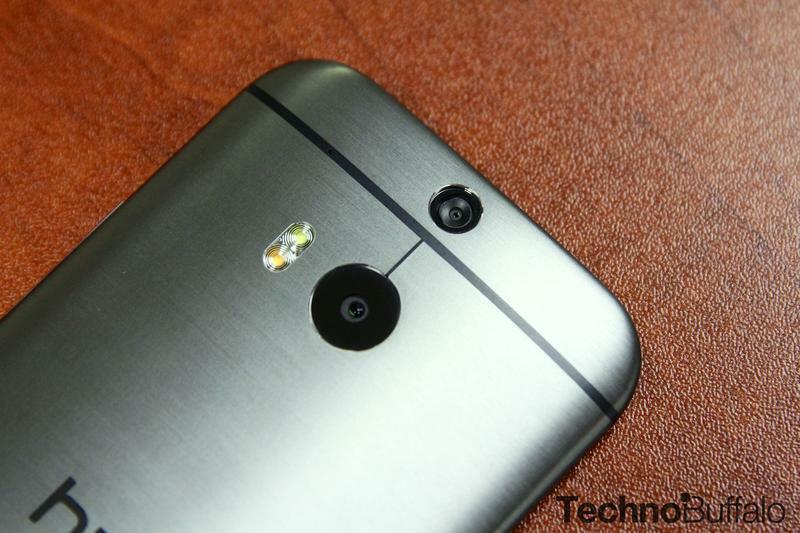 Sony puts its focus on megapixels, so the camera sensors are totally different. 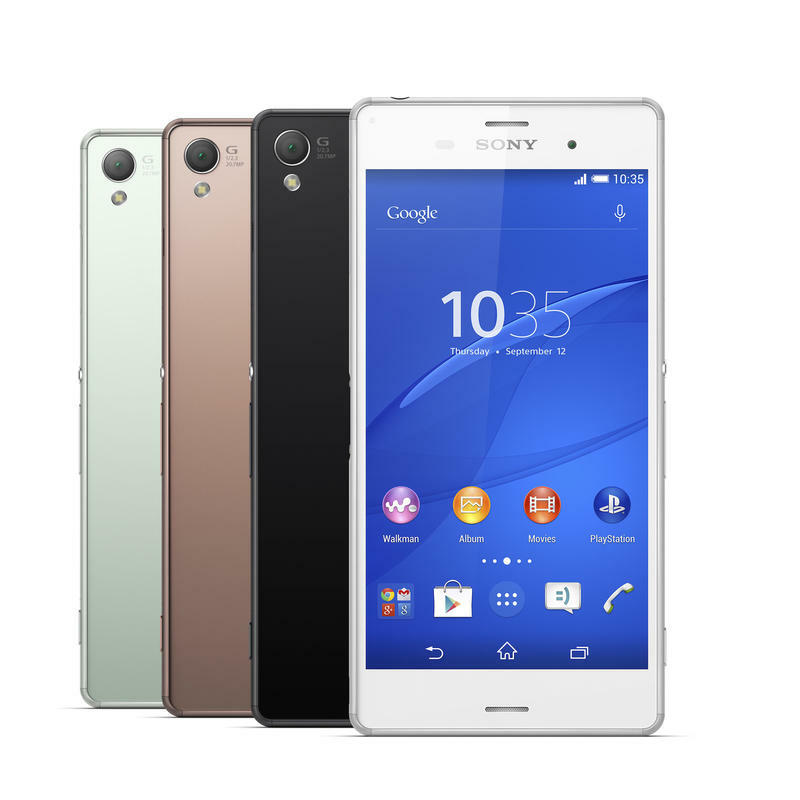 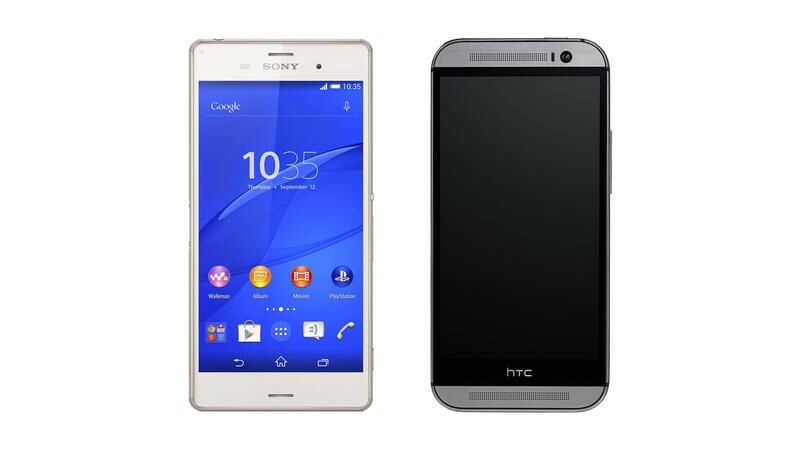 Sony finally added some metal to the Xperia Z3, too, but it’s not as much as you’ll find on the nearly all-metal HTC One (M8). 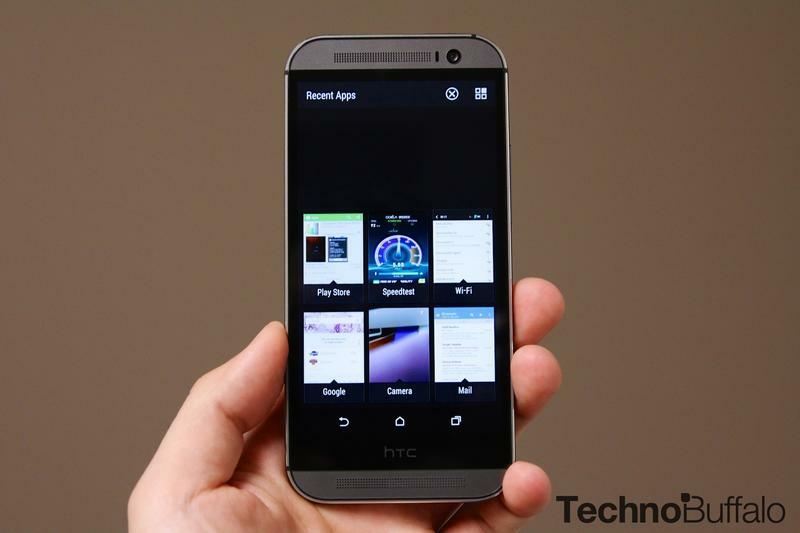 How about from a processor and RAM standpoint? 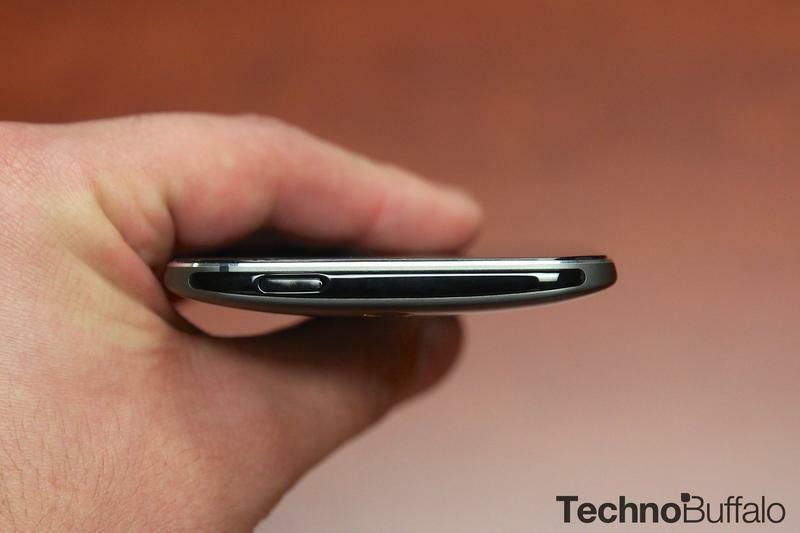 That, my friends, is why we’ve included the spec tables below.